Jake Whitmore is enjoying a rare bonding moment with his sixteen-year-old son, Kurt, when disaster strikes. They get in a terrible car accident that threatens to derail not only Kurt's chances at college, but his entire future. Jake makes a split-second decision that saves his son from formal punishment, but plunges them both into a world of guilt, lies, and secrecy. Just when Jake thinks he has everything under control, a malevolent outsider comes forward with the power to expose Jake's secret and taunts him to the breaking point. 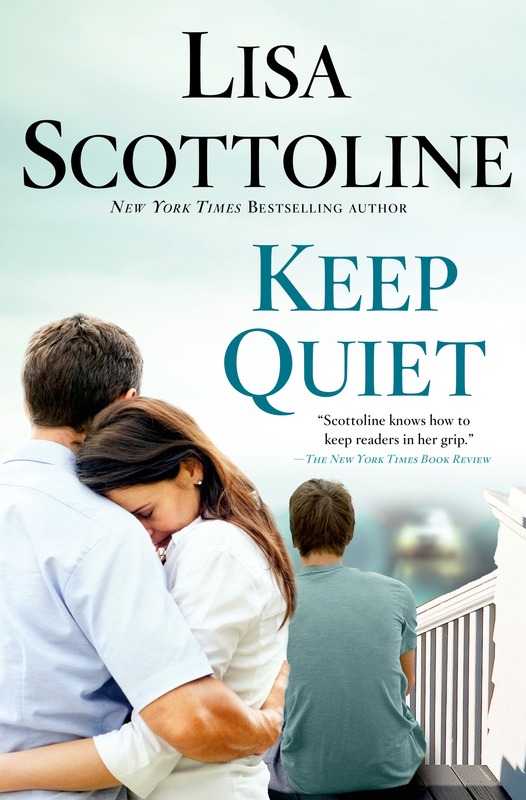 Keep Quiet is the powerful and gut-wrenching tale of the unraveling and the ultimate redemption of a family.